Huawei P30 Pro, the flagship smartphone is now official in India. 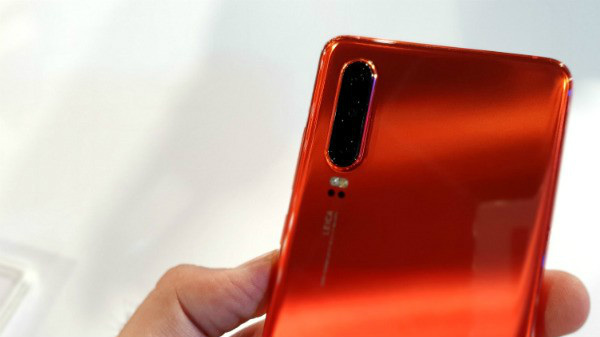 Huawei announced the flagship P30 Pro smartphone back in March this year at an event in Paris. Now, the P30 Pro and the P30 Lute smartphones have been launched in India. Both these smartphones run Android 9 Pie topped with EMUI 9.1 and have attractive features and specifications. The Huawei P30 Pro is priced at Rs. 71,990 and is available in two colors - Aurora and Breathing Crystal. The smartphone will be available via Amazon India and Croma outlets. 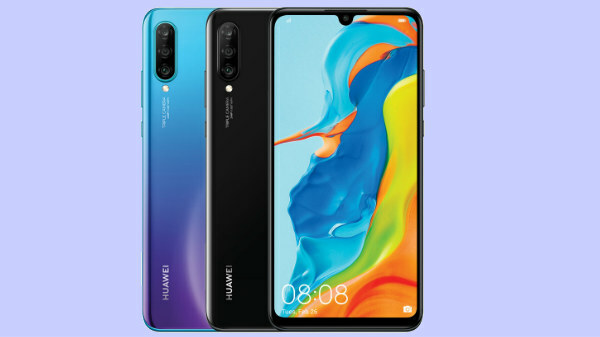 The Huawei P30 Lite is available in three colors - Pearl White, Peacock Blue and Midnight Black color options. It is available in two variants - 4GB RAM and 6GB RAM priced at Rs. 19,990 and Rs. 22,990 respectively. This device will be available exclusively via Amazon India at first and later via Croma stores starting from May. The flagship smartphone will be available with attractive launch offers such as no cost EMI up to 18 months, up to 5% cashback and Rs. 2,200 cashback vouchers and double data benefits from Reliance Jio. There will be MakeMyTrip coupons worth Rs. 5,600 and Zoom Car coupons worth Rs. 2,200 as well. Moreover, buyers of the P30 Pro (first impressions) can get the Huawei Watch GT priced at Rs. 15,990 at as low as Rs. 2,000. This flagship Huawei smartphone features a curved glass back, flaunts Huawei Acoustic Digital Technology for electromagnetic sound levitation and IP68 ratings for water and dust resistance. The smartphone adorns a 6.47-inch FHD+ OLED HDR display with a resolution of 2340 x 1080 pixels. Under its hood, the smartphone employs the company's inhouse Kirin 980 SoC paired with 8GB RAM and 128GB storage space that can be expanded up to 256GB storage space. 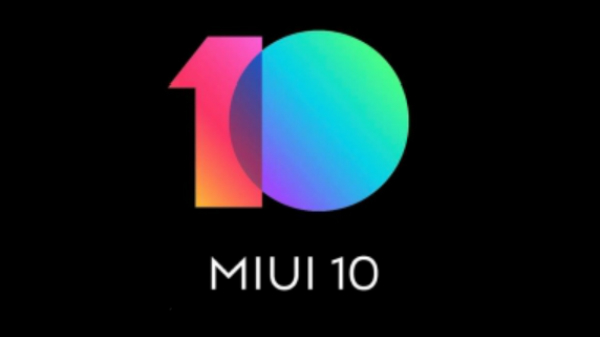 It was announced with EMUI 9.1 topped with Android Pie, it has four cameras at its rear. The first one is a 40MP rear camera with f/1.6 aperture and OIS, a 20MP ultra wide-angle lens with f/2.2 aperture, a third 8MP sensor with 5x telephoto lens and OIS and a fourth ToF depth sensor with PDAF, 50x digital zoom, AR Core and more. The selfie camera is a 32MP sensor with f/2.0 aperture. The device has an in-display fingerprint sensor, hybrid dual SIM support, NFC, Bluetooth 5, and a 4200mAh battery with 40W Huawei SuperCharge fast charging and 15W wireless charging support. Talking about the P30 Lite, it comes with a 6.15-inch FHD+ 19.5:9 curved glass display. At its core, it uses an octa-core Kirin 710 SoC paired with 4GB/6GB RAM and 128GB storage space, which can be expanded up to 512GB using a microSD card. Running Android 9 Pie topped with EMUI 9.0, this device uses three cameras at its rear - a 24MP rear camera with LED flash and f/1.8 aperture, a 20MP secondary sensor and a third 8MP sensor with 120-degree wide-angle lens. The selfie camera is a 32MP sensor with f/2.0 aperture. It has a rear-mounted fingerprint sensor, standard connectivity aspects and a 3340mAh battery with fast charging support.